Radio Rally Point was created by DMR/Interactive and All Access to shine a spotlight on the power of AM/FM radio. In this edition, DMR/Interactive Pres Andrew Curran catches up with Duncan Stewart, Director of Research with Deloitte’s Technology, Media and Telecommunications practice. In your research, Deloitte identifies a variety of reasons why people listen. Is radio the Swiss army knife of media platforms? Stewart: I am a little hesitant to use that phrase. 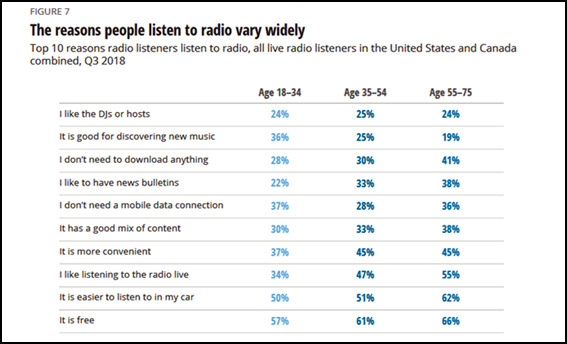 There are indeed a wide variety of reasons why people listen to radio, and why reach remains so high. 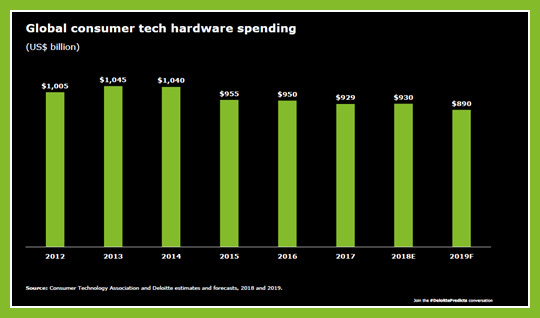 BUT … we do have to remember that the car factor is huge. 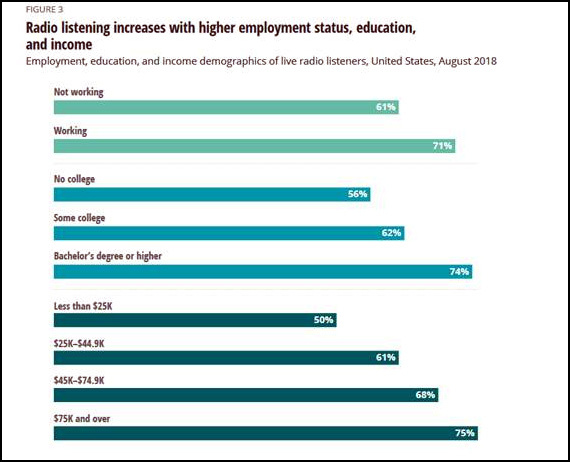 Although about half of our survey respondents listened to radio at home (and about 20% listen at work), about 90% still listen in the car, likely while commuting to work. That makes radio a bit of a “one-hit wonder” in terms of technology listening platform. Smart speakers may help increase that at-home listening percentage, but if anything bad ever happens to in-car radio listening? Well, it would be like getting a flat tire on a unicycle. You prescribe “an aggressive campaign of mythbusting-- always backed up by hard evidence -- will likely need to be a key strategy for broadcasters and their industry associations worldwide.” Can you share more on the necessity of this prescription?